Summer is associated with children at play, but a recent study suggests it’s also a time when kids are gaining weight at an increased rate compared with during the school year. The Harvard University systematic review, published in the Centers for Disease Control and Prevention journal Preventing Chronic Disease (Accelerated Weight Gain Among Children During Summer Versus School Year and Related Racial/Ethnic Disparities: A Systematic Review” – June 12, 2014), analyzed 7 studies and found that all but 1 demonstrated evidence of a faster rate of weight gain among some children during the summer months compared with the school year. 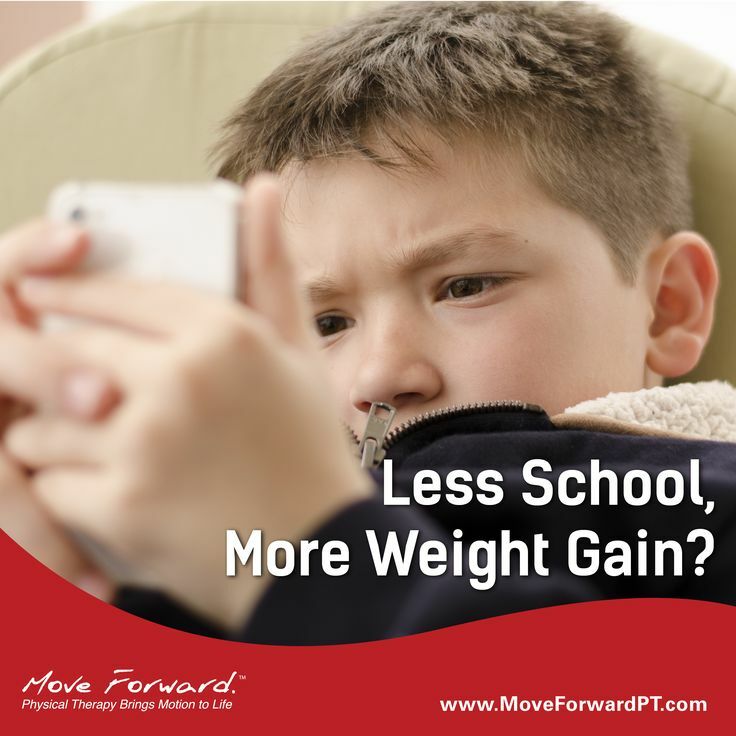 The accelerated weight gain was most pronounced among children who were already overweight. Potential solutions suggested by the authors included “greater access to summer camps and parks and recreation programs” and “increased use of summer food programs, which provide meals outside of the school year.